The Asian continent is the last stop on the Regulatory Board’s spring promotional tour. 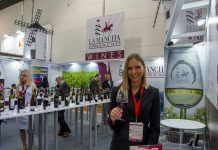 After an intense few weeks, DO La Mancha wines will be on the Asian content for the final stop on their spring 2018 overseas promotional tour. 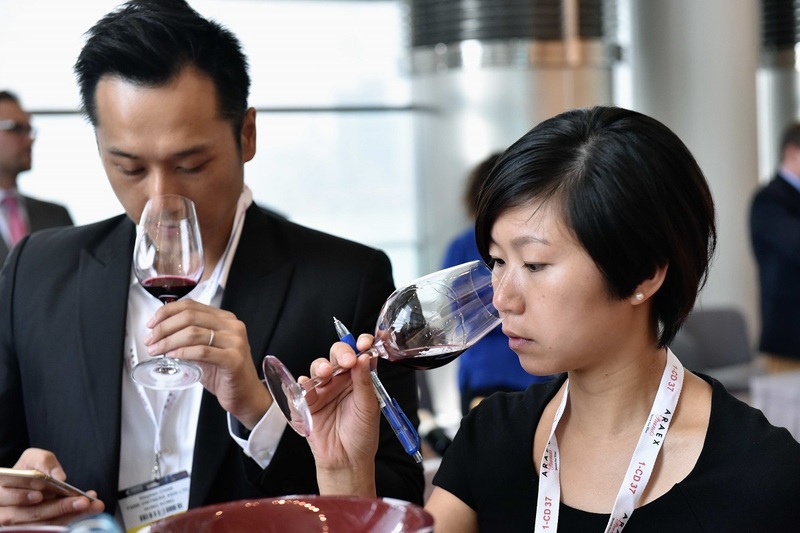 They are due to make an appearance at Vinexpo in the city of Hong Kong, a fair now in its 20th year since it was set up in 1998. More than 15,000 labels from 1,300 exhibitors based in 33 different countries is a great incentive for attending the biggest biannual fair in the Asian region. 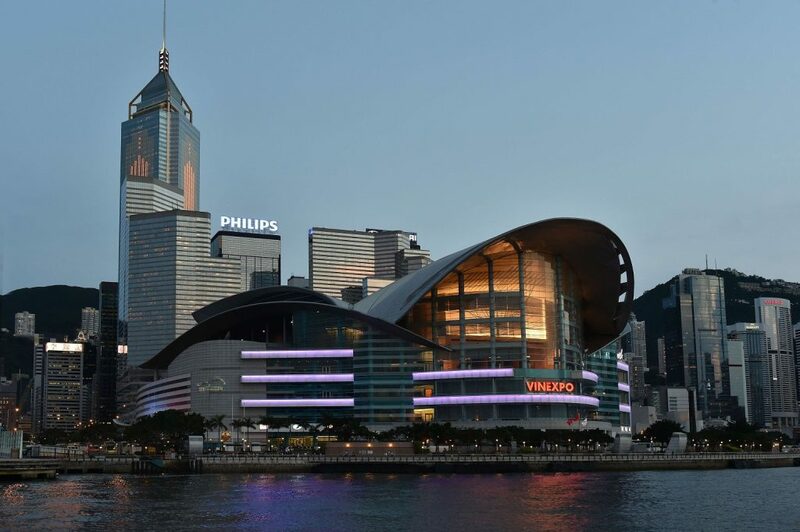 From 29 to 31 May, importers, professionals and the general public (18,000 visitors are expected) will be at Vinexpo Hong Kong. This is an event that opens the doors to trading opportunities not only in the Chinese market but also across the whole of South-East Asia, including South Korea and Japan. The Regulatory Board will travel to the Asian city with its own newly redesigned stand, which covers an area of around 138 m2. 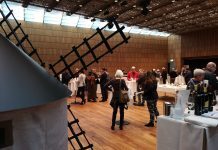 Along the same lines as for other events, the idea was to create a dual purpose space to hold displays by the 18 wineries taking part in the trip, together with a free tasting area where visitors can try a total of 36 DO La Mancha wines produced by the exhibiting wineries. 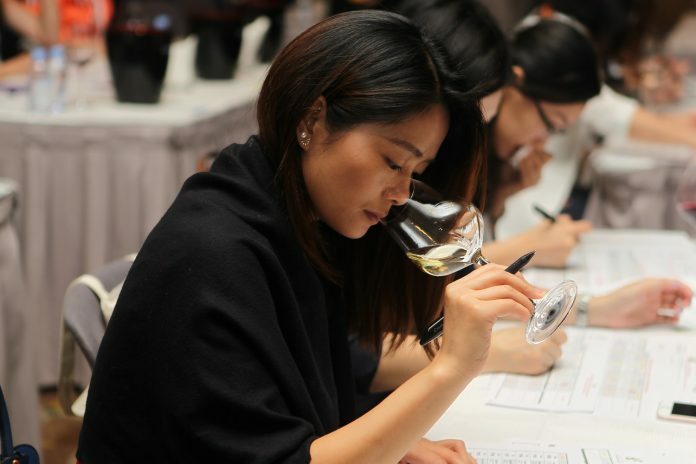 The Asian market, headed by China (12,066.485 bottles sold in 2017 together with Japan and Hong Kong), is one of the most important trading areas for wines from La Mancha Designation of Origin. In fact, Vinexpo Hong Kong will be one of the events attracting the biggest attendance of DO La Mancha wineries in 2018.